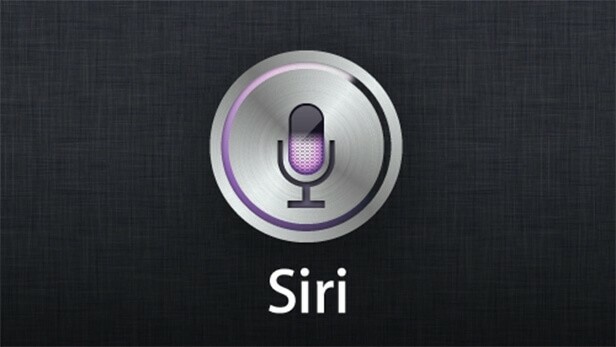 According to a media report, Apple is reportedly planning to bring Siri to Mac. The voice-enabled virtual assistant is currently available on iPhone, iPad, iPod touch, Apple Watch, and Apple TV. According to the report by 9to5Mac, the Cupertino-based company is planning to launch Siri alongside Mac OS X 10.12 – the next major update to Apple’s desktop operating system. 9to5Mac also claims that Apple has been exploring this feature for the desktop platform since 2012, but it wasn’t until recently that Apple had managed to develop a clear vision for Siri’s integration on the Mac. The OS X 10.12 is expected to be unveiled at Apple’s Worldwide Developers Conference in June. Siri first started out as an iOS app on the App Store before the company that developed the voice assistant was acquired by Apple in April 2010. Apple’s acquisition of Siri was reportedly valued at somewhere between $150 million and $250 million. And then Apple integrated Siri into the iPhone 4S in 2011. Now Siri is built into new all of the new iPhones, iPod Touches, Apple Watches and the latest generation of Apple TVs. 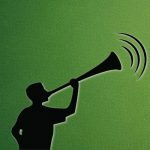 Apple’s Siri, won’t be the first desktop operating system to feature a digital voice assistant. Windows 10, which Microsoft released globally on July 29 2015, also features Cortana, its digital AI assistant.